advantages - Mothers can join in the lessons if the students are very young students. Mothers can join in the lessons if the students are very young students. Mothers can join in the lessons if the students are elementary school (or younger) students. We enjoy when mothers join the classes as it promotes comfortable learning. The student and the mother can practice together outside of class. Also, the parents can keep up-to-date with what is happening in the student's lesson. We believe allowing parents and children to join classes together is a new and innovative method of learning. 20 Only real, genuine Native Speakers from the US and the UK. 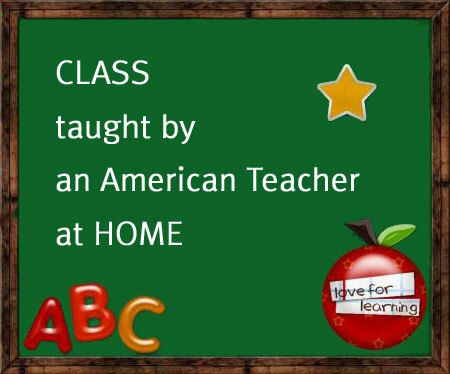 19 Our teachers live in the US or in the UK while they are teaching. 16 One lesson is 26 minutes. 14 If there are any questions about English, please contact us. 6 Go on vacation with English Aloud! 4 좋은 화상영어 선택 요령을 알려드립니다.